​Don’t miss out on the party of the season! 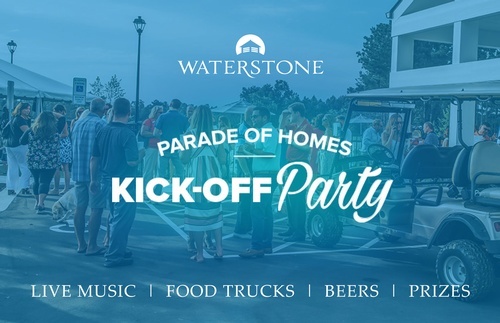 The 2019 Parade of Homes Kickoff Party is at Waterstone Community. On April 25th, enjoy great music, delicious food and beverages, all while exploring Wilmington’s newest premier community.